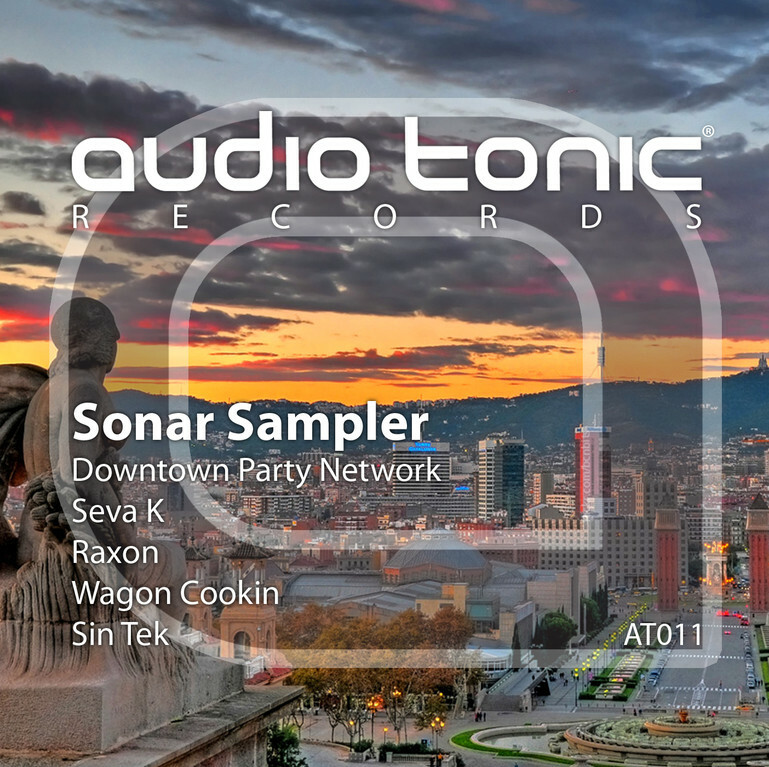 After a WMC sampler that took in tracks from Ian Pooley, Vincenzo, Francois Dubois and Raxon the Dubai imprint delivers its Sonar Sampler featuring cuts from Downtown Party Network, Seva K, Raxon, Wagon Cookin (feat Gabriella Smith) and Sin Tek. 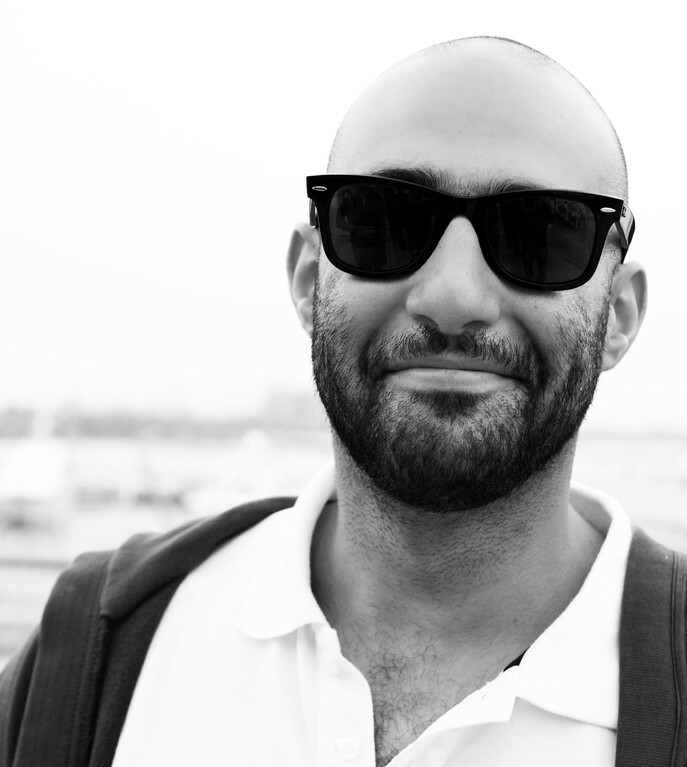 Audio Tonicʼs reputation was built on a weekly radio show and club night in Dubai, providing middle-eastern house fans with a steady stream of quality and the label is no different. 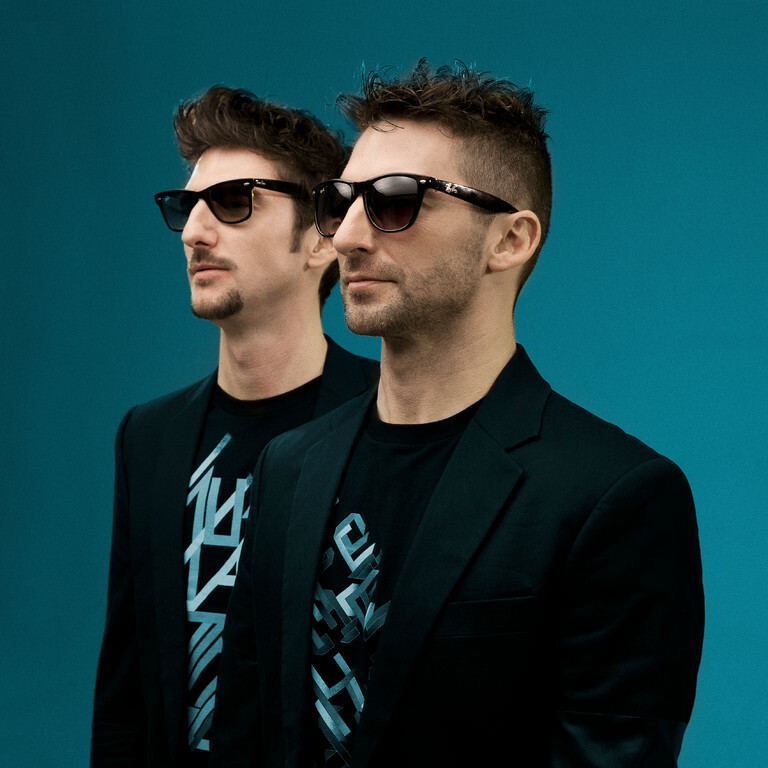 In just over ten releases the label has seen a swell of support taking in everyone from Faze Action and Gerd through to Xpress2 and Groove Armada. 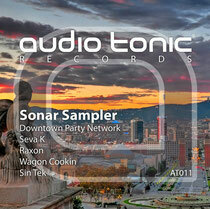 Across the ʻSonar Samplerʼ release weʼre treated to a range of sleek, electronic house music that focuses on melody. From trippy/hooky counterpoint of Downtown Party Networkʼs ʻWhen Tomorrow Comesʼonwards, the tracks are standout. Seva Kʼs loose, low slung funk in ʻStay Foreverʼis suitably sun-soaked for a Sonar sampler while label stalwart, Raxon, continues a run with a retro-futuristic disco-houser ʻ100 Yearsʼ. 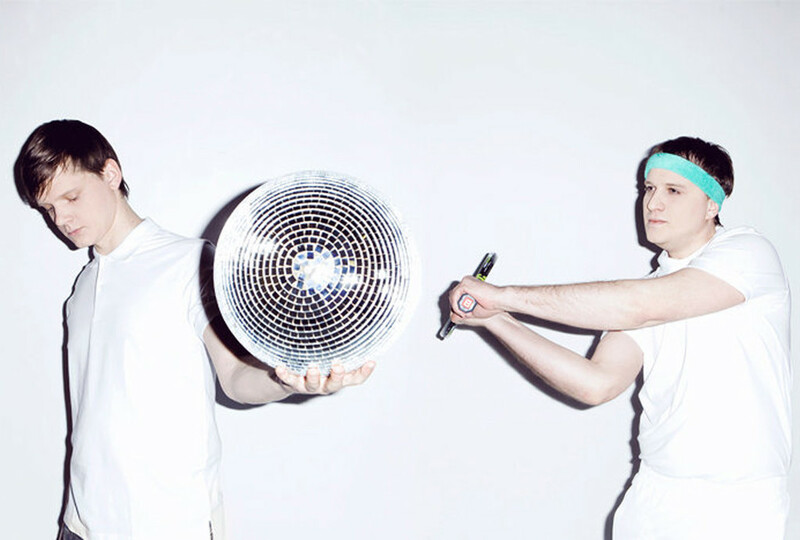 Wagon Cookin feat Gabriela Smith deliver the hookiest part of the EP with the full vocal, poppy sounding ʻPlaygroundʼ while Sin Tek rounds things off with the frenetic ʻ80s synth workout that is ʻGolden Ageʼ.